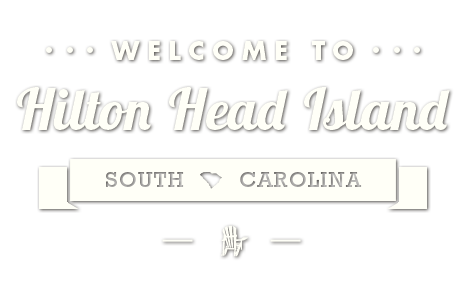 HiltonHeadIsland.com » Events » Blufftemberfest! On Saturday, Sept. 15, 2018, Blufftemberfest will return to the Bluffton Oyster Factory Park, 63 Wharf St., from 2-8 p.m. with live music, an art and craft village and food court full of delicious eats! There will be live music, as well as face painting, arts and crafts and water sports. A part of the Bluffton Sunset Party Series, Blufftemberfest welcomes the community to celebrate local foods, vendors, craft beer and homegrown music in a kid and pet friendly environment. 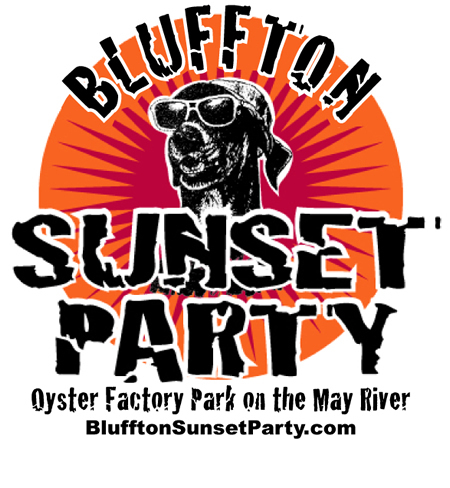 Tickets for the Bluffton Sunset Parties are $5 “at the door,” while children 12 and under get in for FREE. Everyone is welcome. Come by boat, bike, or golf cart. Lawn chairs and leashed pets are permitted, but no outside food or drinks will be allowed. For more information about Blufftemberfest, go to blufftonsunsetparty.com or call Bear Foot Sports at (843) 757-8520.